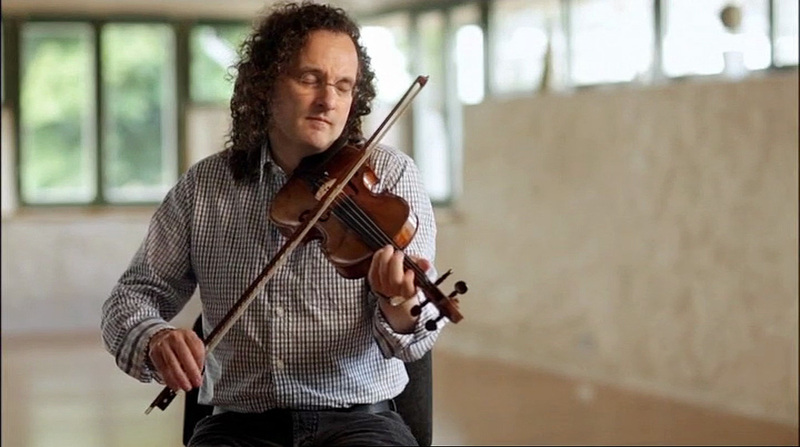 This film is a musical journey into the heart and style of one of our greatest traditional fiddlers, Martin Hayes as we travel with him from his home in East Clare, to performances in the USA and Japan. 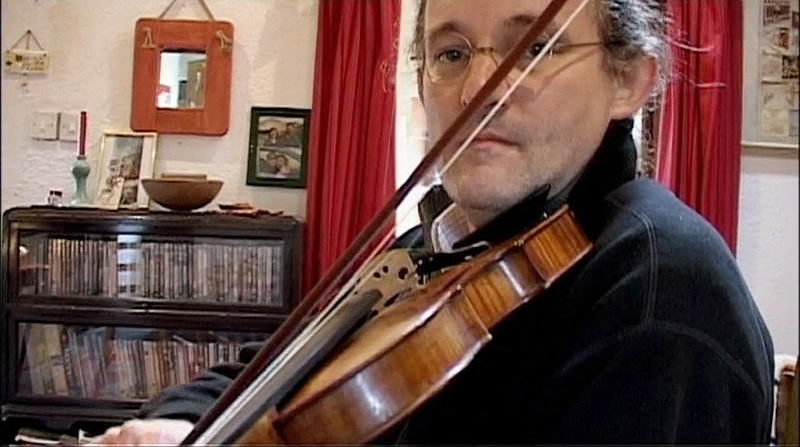 The documentary explores the man, his music and his ideas about balancing the old and the new in traditional Irish music. 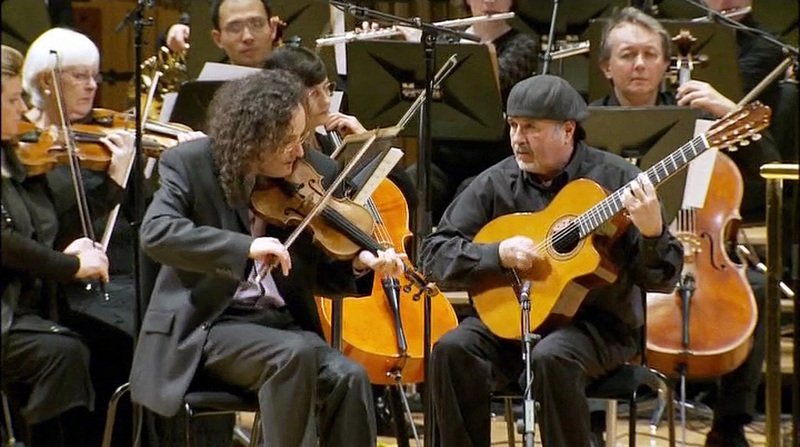 The director Art Ó Briain has created an eloquent and beautifully crafted film.